Stitch & Hustle was born in March 2016 as a place for me to share what I had learned from starting my handmade small business. Since then it has evolved into more than I could have imagined. Ups and downs have all led back to the one truth that brought me here to begin with: making things with my hands makes me happy and I want to share that. I have always loved handmade and crochet. My childhood was bumpy to be sure and I will spare you the details; but music and yarn were my constant and solace. It was the thread throughout my life. No matter where I was or what was happening around me I could turn on music, tune out the world and make something with hooks and yarn. I've also always been curious about and a fan of architecture and fashion. To me they are so similar. Equally inspiring. I can remember walking down streets in NYC growing up seeing both buildings and fashions and thinking "I can make that" or "how did they make that". For me, it was always about the construction. The process. While the road to get here was full of adventure, detours, mountains and valleys; looking back now, it makes perfect sense that I would own and run a handmade business. It feels right. I still often ask "how did they make that" but now I take my tools then design and make my own. As I've grown I have leaned more toward the designing and the process. It is something so special to not only make things but design things for others to create and make. The reward is too big to describe. 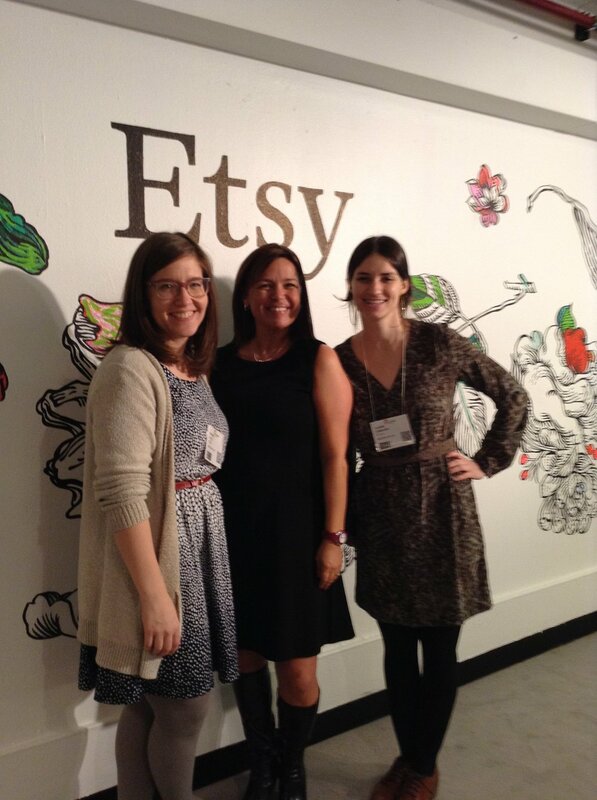 In 2014, I was invited to speak at an Etsy event about taking my online Etsy shop and turning it into offline success at the One Of A Kind Show in Chicago. I was so humbled and blown away they wanted to hear my story and my voice. That experience showed me how much sharing and giving back to other makers can really inspire me even more and allow me to use my gift to inspire and help others. That experience also reminded me, a rather insecure and socially awkward human, that I have things to offer and should share them. I had battled with self confidence much of my life, being told since birth I am "not good enough". This experience was life changing for me because not only was I good enough, but I was there fore my own creations. My own business. Something I had built from an idea. And, that experience planted the seed that eventually became this blog. Since then, I have found myself in somewhat of an accidental mentor role providing answers and guidance to so many who ask me about building and running a handmade business (everything from how to file taxes to how to work with yarn companies). So I wanted this blog to offer that information from my experiences to help others. Originally I thought this blog would be about sharing the project tips and business tips that helped me make my passion into my paycheck. But the truth is, though I’m deeply flattered by people asking me "HOW" I am successful - especially since I am just starting and nowhere near where I want to be and know we all define "successful" for ourselves, this is a very difficult question to answer. There is no easy, "hey do this and you will be a success" formula. Every creative business is different. And every Artisan is different. The recipe is never exactly the same. And it is hard to impart the amount of failures rolled into what is now "success". Always be seeking. Always be growing. Always be moving forward. Even when you have a setback, dust off and move forward. And always be making! 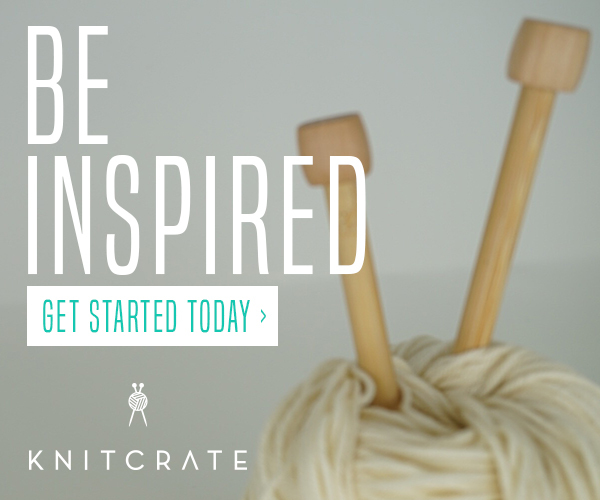 Never lose sight of the passion that brought you here: MAKE ALL THE THINGS. After 2 years and lots of bumps in the road, ups and downs, and discovering some of the ugliest truths in the shadows of the maker community and world, Stitch & Hustle has changed and evolved. Just like me, this blog has gone back to the core of what brought me here in the first place: my passion to make things and love for all things fiber arts. So the blog is also returning to its roots of Fiber Arts talking about our love for creating things with yarn. Those Fiber Arts at the core and what brings me joy. The love of Fiber Arts, MY love for Fiber Arts can hopefully translate through this blog to inspire you and help you create beautiful things. And while I still get asked about small business advice , it is no longer the purpose of this blog. I will leave those posts up and hope that they can provide you with information and be helpful, but it is the love for sharing Fiber Arts that has risen to the surface as well as remained at my roots. I hope that Stitch & Hustle becomes a haven for you. A place to be inspired. A place to learn something new. 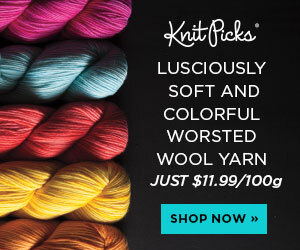 A place to get a new pattern, to try a new stitch, and to celebrate your fiber skills. I hope that Stitch & Hustle becomes that safe, inspiring and fiber fabulous corner of the interwebs we all need. So thanks for stopping by. I hope you hop around the site around and enjoy! Let me know if there is anything I / this blog can do for you or a topic you would like covered. Just use the contact form here and check out what the #stitchandhustle maker community is up to. PS: No rules, but some guidelines here.